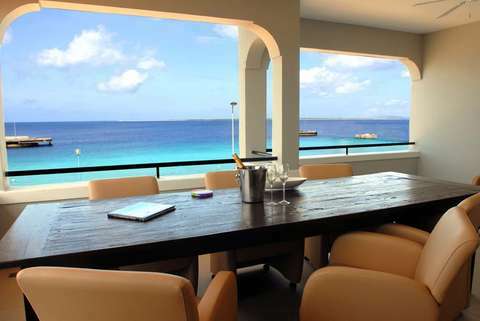 Shores is a lovely two bedroom oceanview condo in sleepy Kralendijk. The condo features a large living area with a well equipped open kitchen, 2 Bedrooms (with A/C), 2 Bathrooms, covered porch and CableTV. Enjoy free wireless internet. 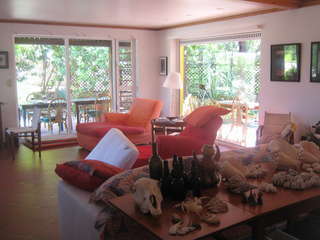 This property is perfect for those preferring to stay in town. Walk to dining and shops. Snorkel at Cha Cha Beach in front of your condo. Stay 7 nights and pay for 6 during this special. New bookings only, conditions apply. Email ann@bonairecaribbean.com today to book your escape. Hotel Roomer is a delightful boutique hotel nestled in a mature garden south of the airport in Belnem. 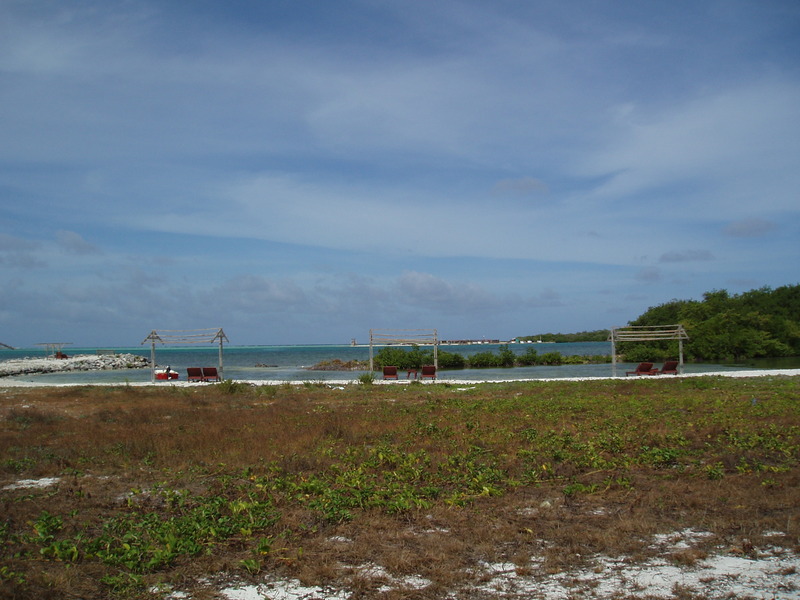 This is the closest property to kite beach and is only minutes to a plethora of dive sites. Windy Lac Bay is 5 miles away. 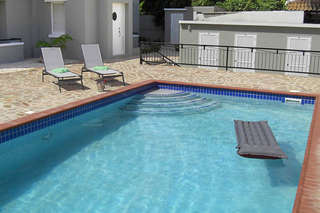 Stay 7 nights, incuding breakfast for a single room $665 or a double room $367.50 per person. Enjoy dinner in their cozy restaurant and enjoy a complimentary bottle of wine. I just celebrated my 50th birthday at Roomer. It is an oasis for my discerning repeat clients. This special is for April 16th and 17th arrivals so call today: 508 737 5245. 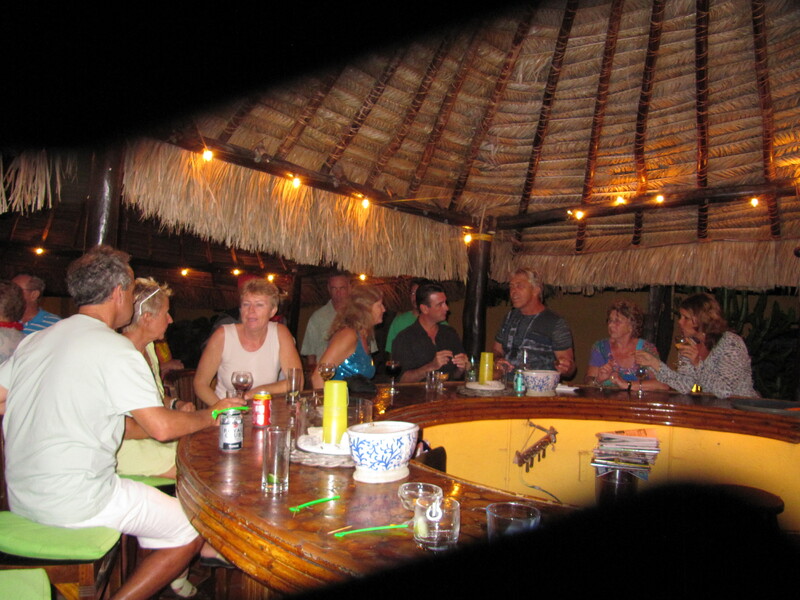 Enjoy 7 lovely nights in windsurf paradise and pay only for 6. 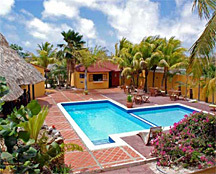 Also pay for a studio and enjoy a free one category upgrade to a one bedroom at Kontiki. This serene property is nestled in a quiet locale on windy Lac Bay. 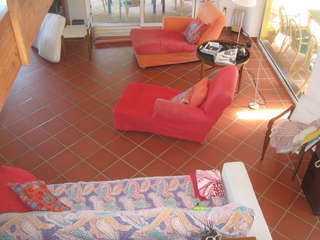 My windsurf clients return year after year enjoying the close proximity to sailing and the lovely accommodation. Ask about our discounted gear specials as well. Conditions apply. Ask for details. The special is for April 2011. 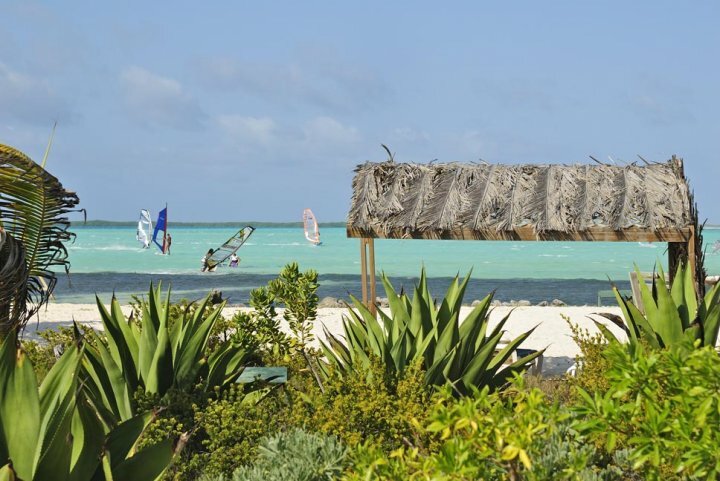 Caribbean Wind & Sun has joined up with Jibe City and Kontiki to offer a super “Last Minute” windsurf package,. 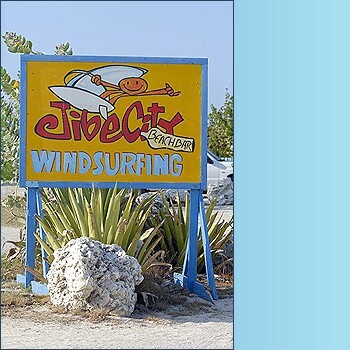 * 6 days unlimited windsurfing gear provided by Jibe City. Rates are 735.00 for singles and 575.00 pp for doubles. Taxes and marine park fees are additional. Conditions apply, not applicable for existing reservations. Call 508 737 5245 or email ann@bonairecaribbean.com today for details. 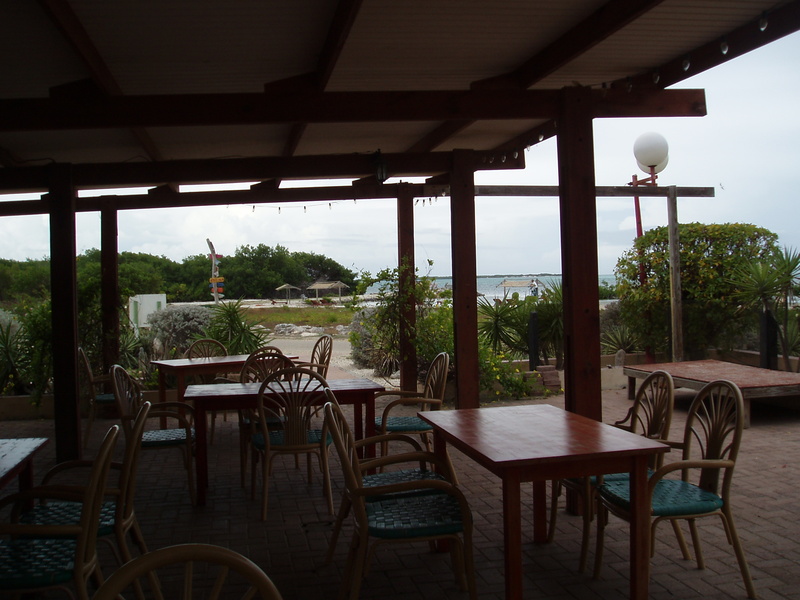 Enjoy Bonaire’s best hidden treasure and stay at the most beautiful beach of Bonaire, Sorobon Beach Resort. 7 nights stay in an one bedroom chalet (single/double or triple), breakfast for 2, 6 days of unlimited windsurfing – (provided by Jibe City). 1115.00 for a Single and 557.50 for a double. Baby cribs free of charge. Babies, children and teenagers under 18 years of age stay free of charge when sharing with paying adults, making use of existing bed configuration. Teenagers (13 years and older) pay tourism tax. ¹3rd person sleeps on sofa bed in living area. All rates mentioned are in US$ and per person. 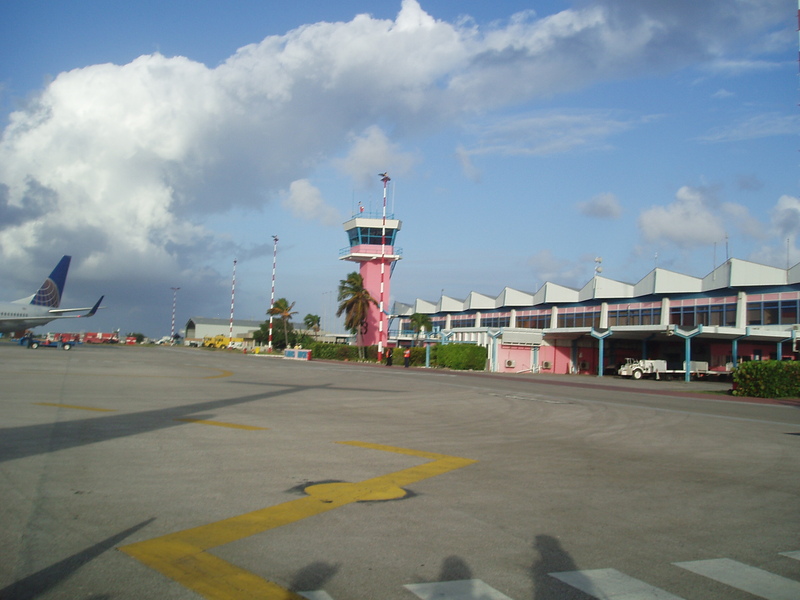 Rates do not include Bonaire Marine Park Fee, equipment insurance, tourism tax and airport departure tax. Restrictions may apply. Must be booked and under deposit not later than June 18th, 2011. Government taxes are subject to change without notice. 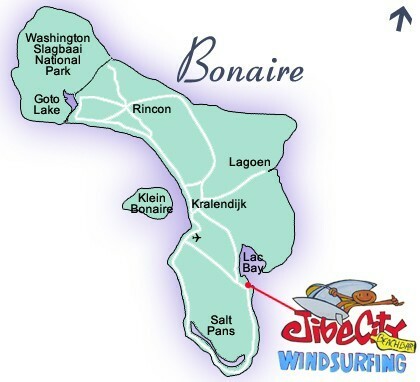 Contact ann@bonairewindsurfing.com to book the Sorobon Summer Special today.